Consultation on how to implement UK’s first law on nurse staffing is expected to start next month. A consultation on implementing the UK’s first law on nurse staffing levels is expected to begin next month. Hospitals in Wales will be legally obliged to comply with the Nursing Staffing Levels Act from April 2018. The act places a duty on health boards to calculate and maintain nurse staffing levels in adult medical and surgical inpatient wards. Hospitals will be required to report to ministers on their staffing levels. The Welsh Assembly has been working on draft guidance to boards on how to implement the act. 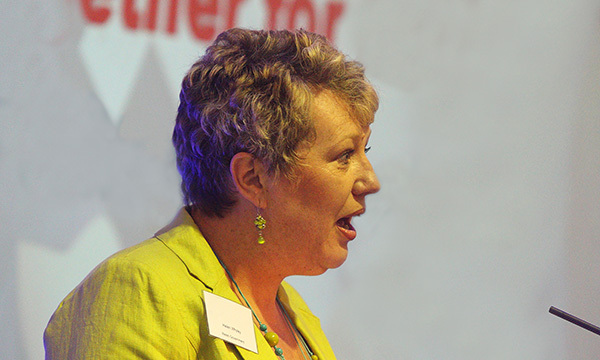 Government nursing officer Helen Whyley told the Healthcare Conferences UK’s safe staffing summit: ‘A draft has already been shown to all key stakeholders and in November it goes out to full public consultation. A general duty that requires Welsh NHS organisations to consider the nurse staffing levels needed to care for patients sensitively. Specific instructions on determining nurse staffing levels in acute adult inpatient medical and surgical wards. The general duty comes into force in April 2017 and the specific requirements for the medical and surgical wards come into force in April 2018.